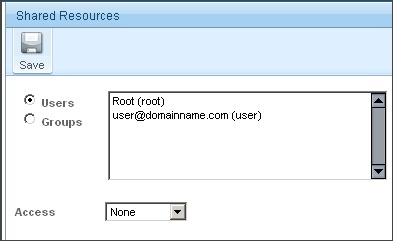 Hostmysite.com :: How do I utilize Tasks? How do I utilize Tasks? The following article explains how to utilize tasks. 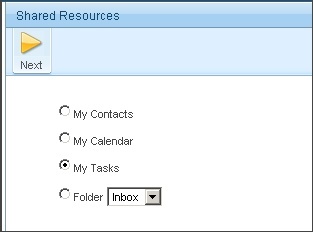 Tasks can be created to keep track of your activities in one place. 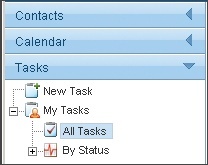 Once a task is added, you can track your progress on that task, including the status, due date and percent complete. Each user has their own task list. They can share their task list to other users if they wish. From the left side bar, click Tasks. Expand My Tasks and click All Tasks. 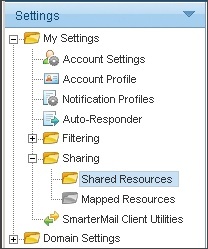 Access your tasks using the steps described above. 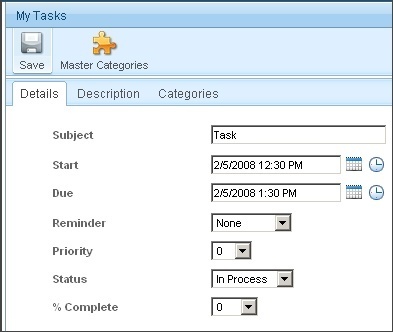 Select the task and click Edit. To update the percent complete, select the appropriate percentage. Select My Tasks and click Next. Enter the user(s) to share the task list with. None: Your tasks are not shared with the user. This setting is useful if you give permissions to a group but want a specific user to be denied permission. Read-Only: Grants view access to the task, which lets the other user see your information, without granting any permission to change or modify the task in any way. 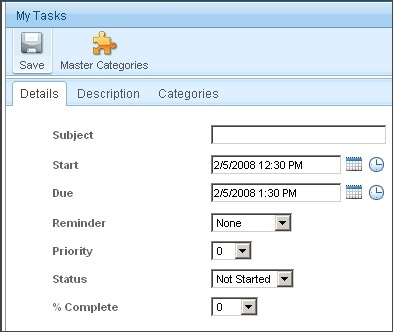 Full Control: The user that has this permission can do everything on the task that you can, including moving due dates, changing progress, and even canceling the task.